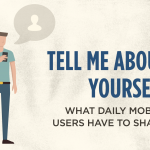 Discover what people are doing on mobile today, and what they expect to do on mobile tomorrow. A 2017 Phunware-sponsored study surveyed more than 680 daily smartphone and tablet users in the U.S. about how they use mobile today and what they expect from the technology in coming years. 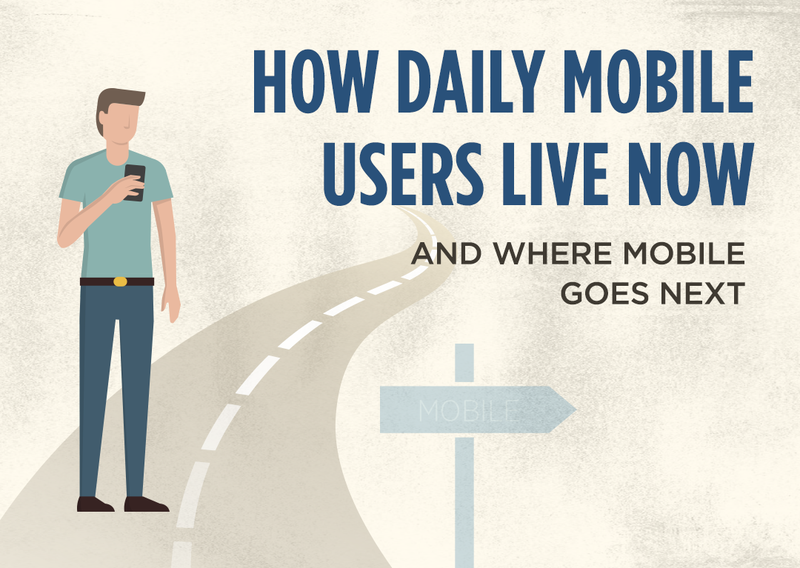 These daily users reported spending 6 hours per day on mobile devices, primarily on smartphones. 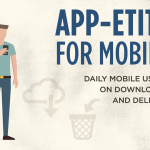 Download this infographic to learn which everyday tasks users are willing to do on mobile today, and the big-ticket items or life decisions they may do on mobile tomorrow.